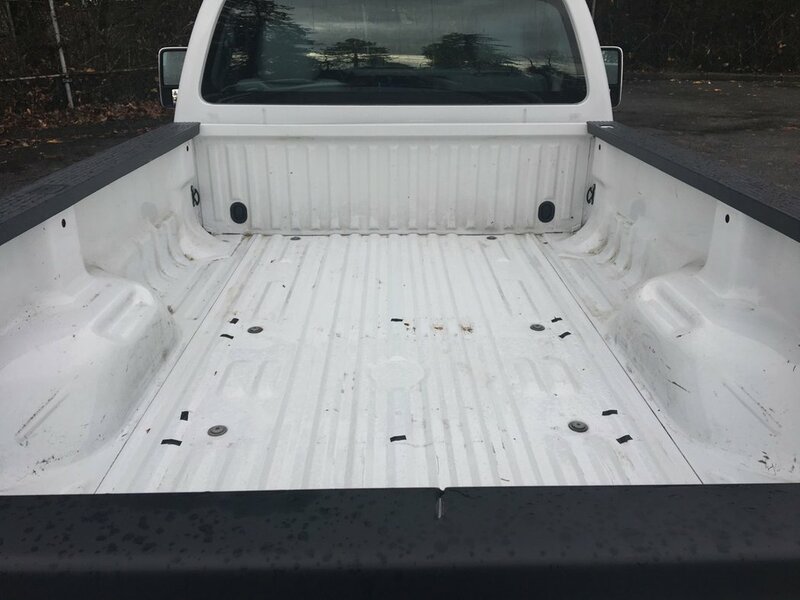 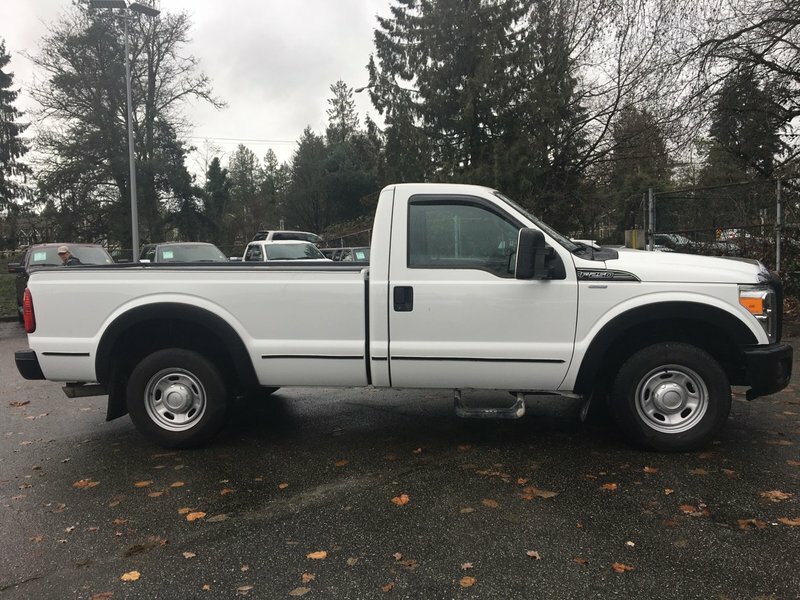 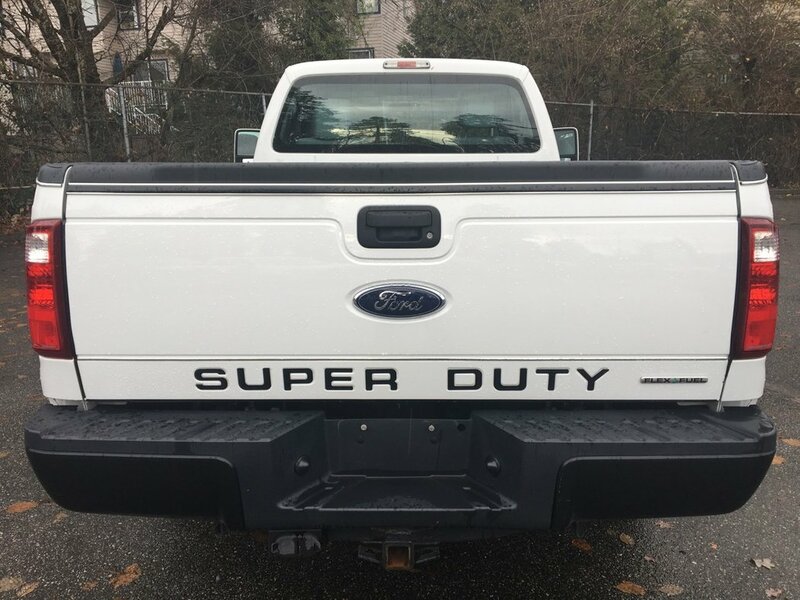 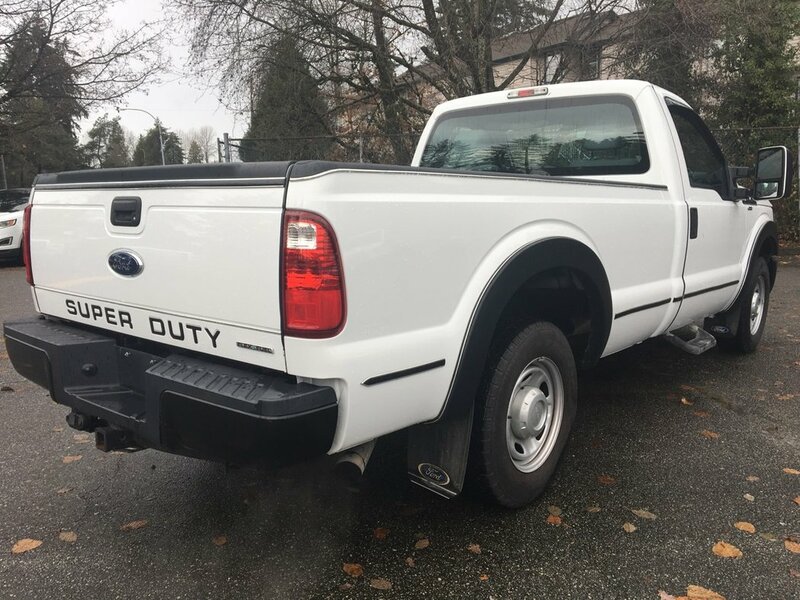 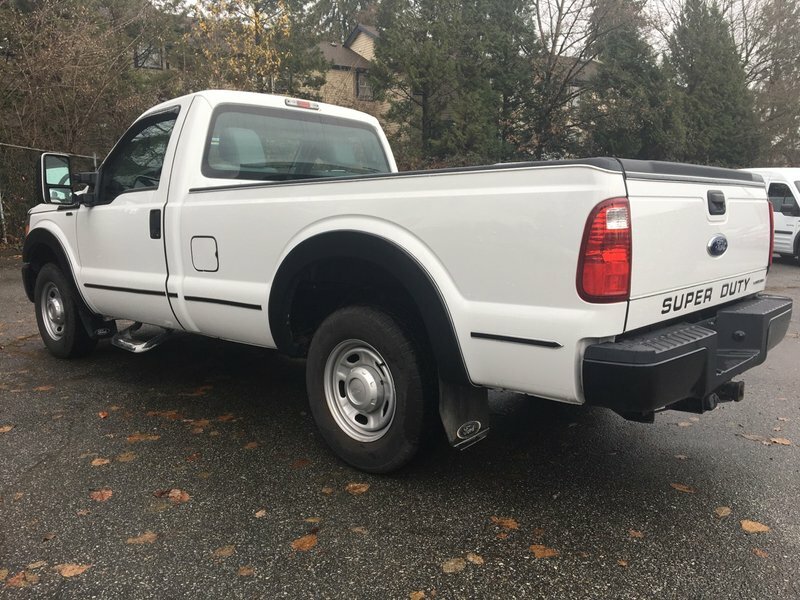 This is the perfect work truck and has never been in an accident and never registered outside of British Columbia. 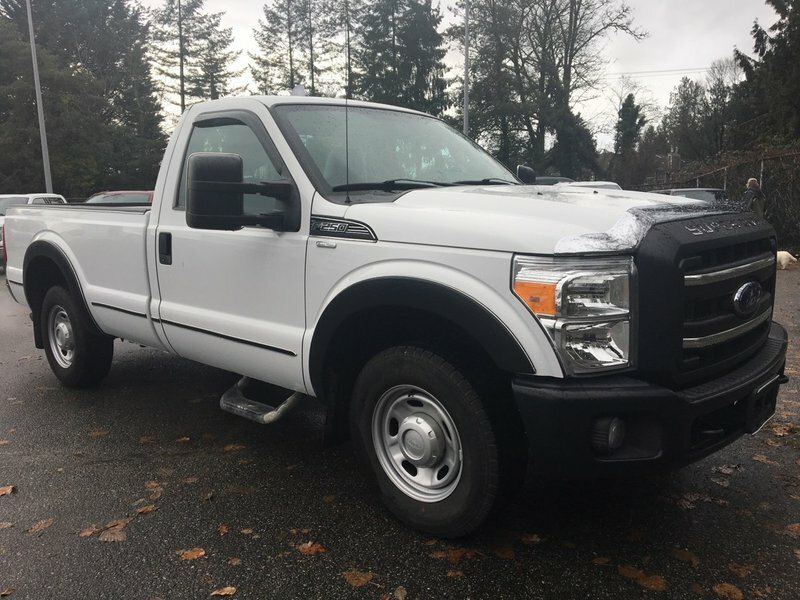 This Ford F-250 XL comes equipped with black front/rear bumpers, pickup box tie down hooks, tow hooks, fixed interval wipers, black vinyl floor covering, front power point, rear view mirror day/night, engine block heater, MyKey, heavy duty shocks, front stabilizer bar, power steering, tire pressure monitoring system, trailer tow package, trailer brake controller, camper package and a steel gray cloth interior. 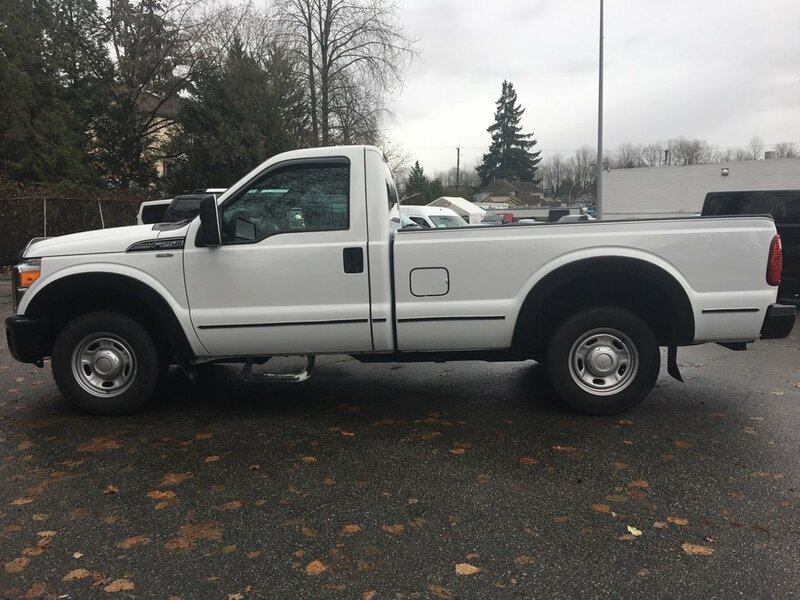 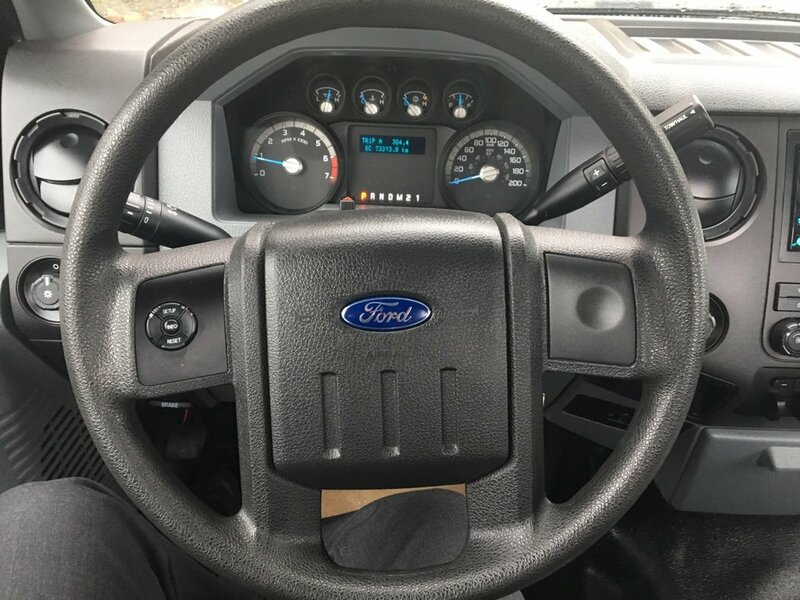 Powered by a 6.2L V8 engine and 6-speed automatic transmission, this F-250 has a 3.73 electronic locking rear axle and is ready to tow your boat or trailer. 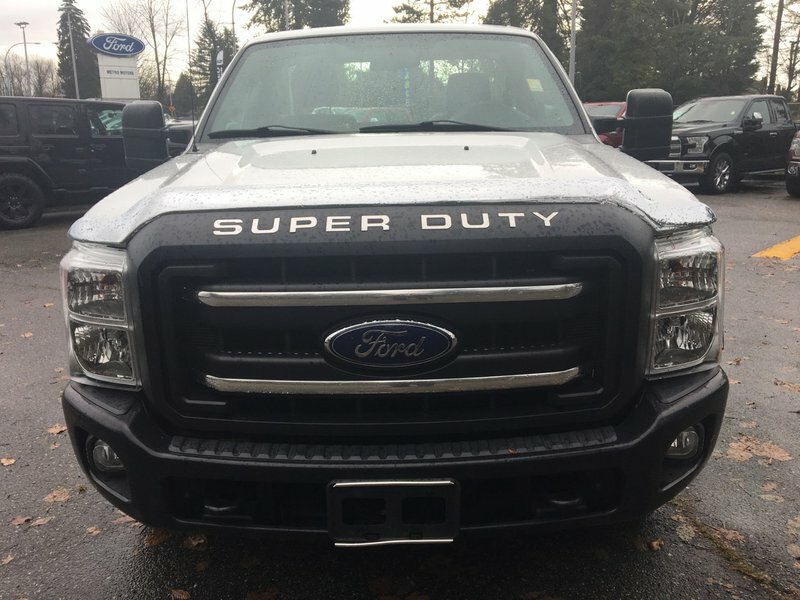 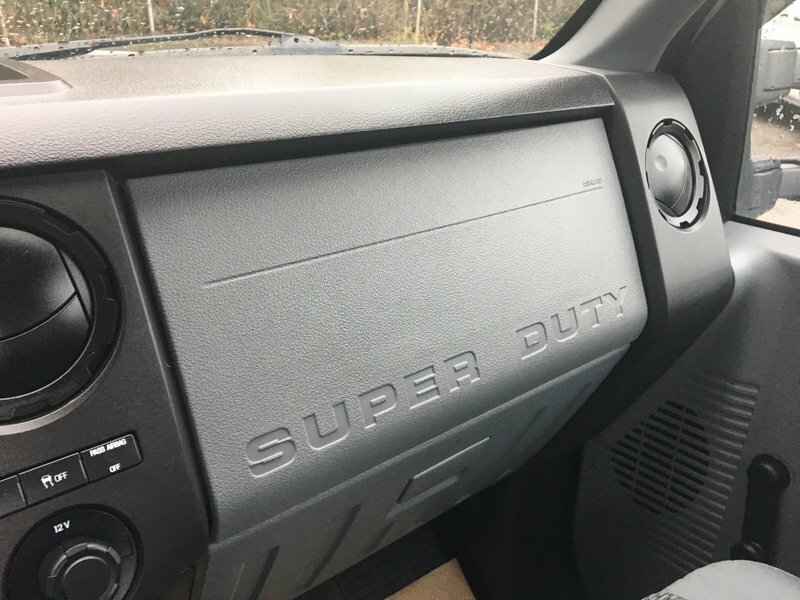 Stop in today and take this truck for a test drive. 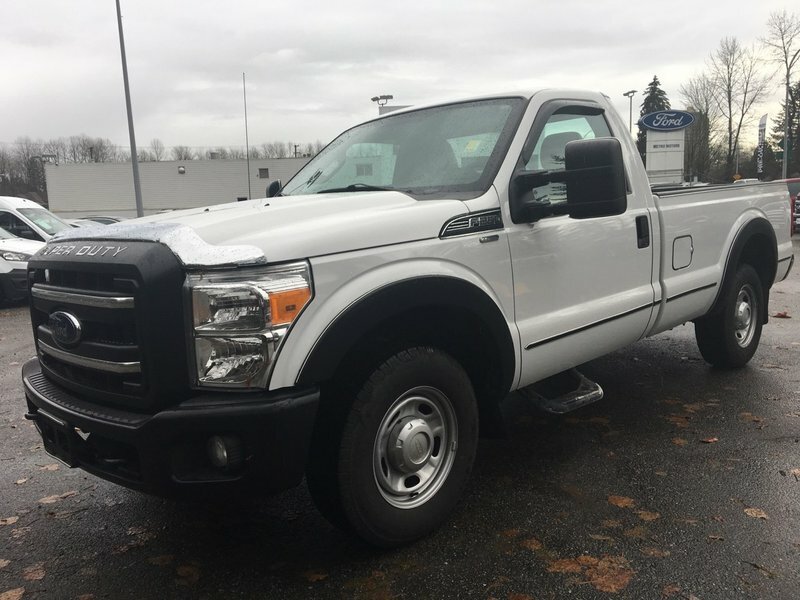 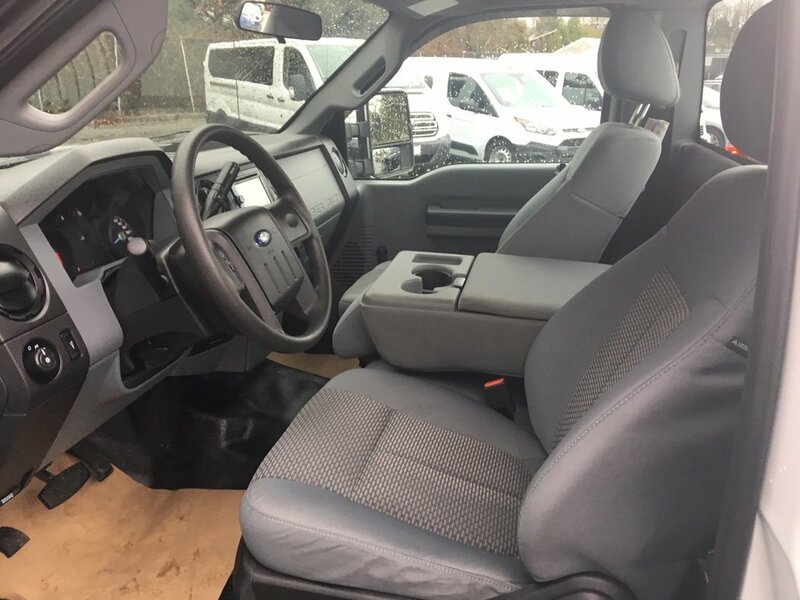 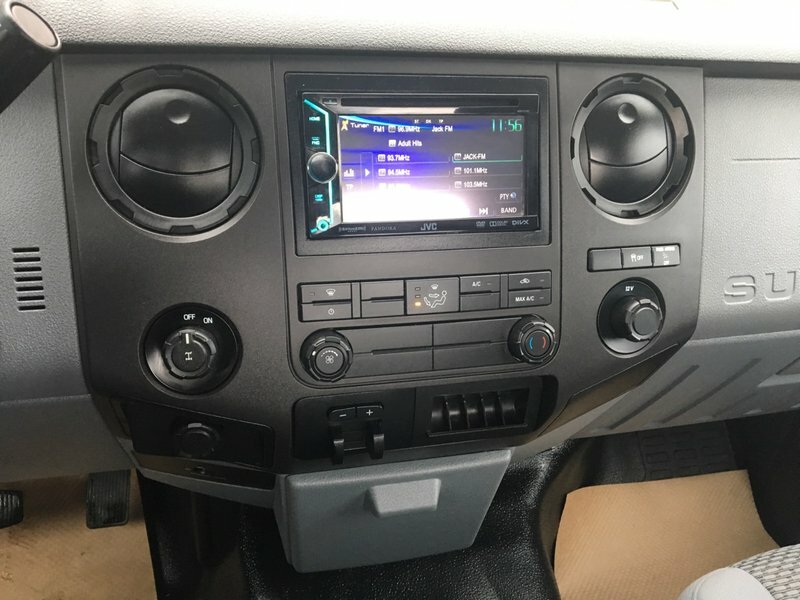 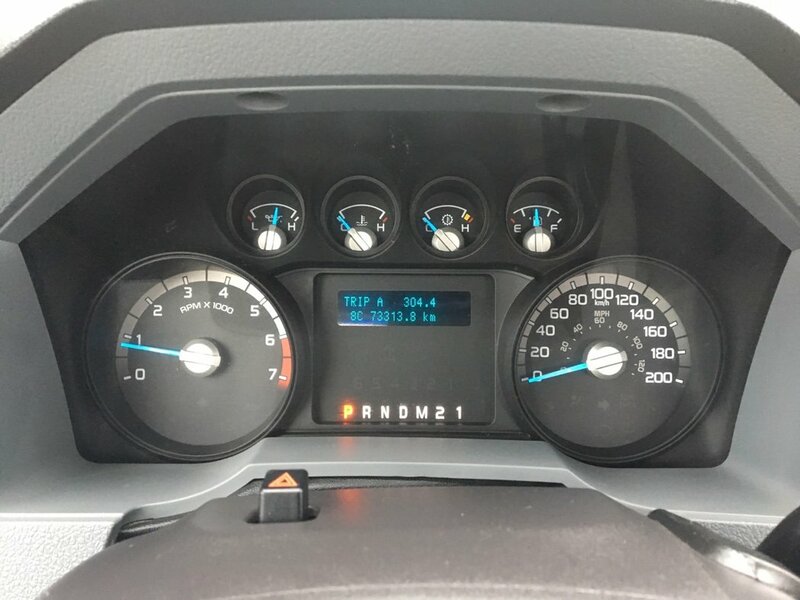 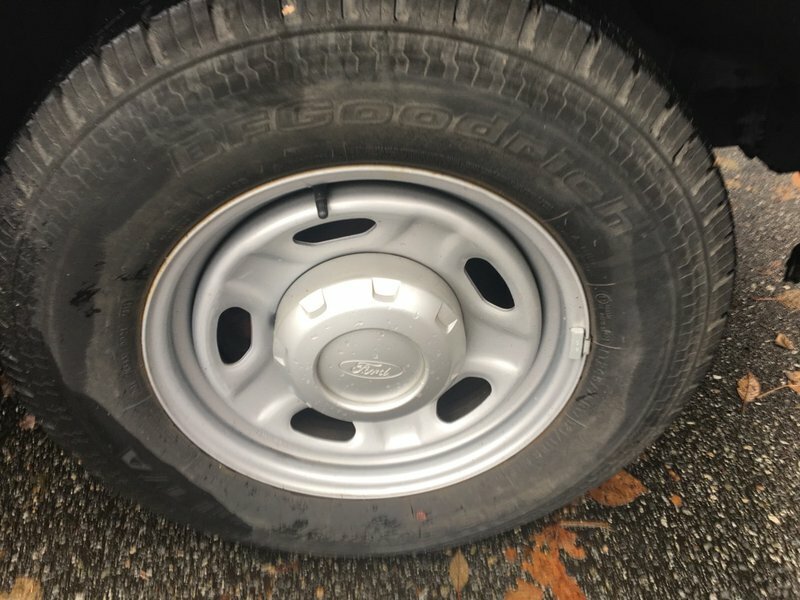 Financing is available on this truck and you can be approved in under an hour!